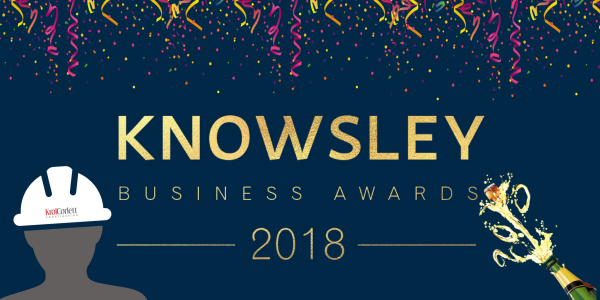 We are delighted to announce that we have been awarded contractor of the year at the annual Knowsley Business Awards 2018. 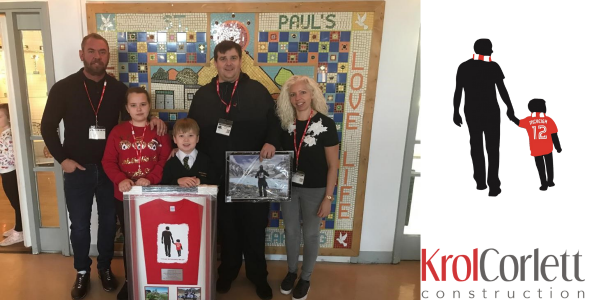 What a way to round of what has been an excellent 2018 for the Krol Corlett team. 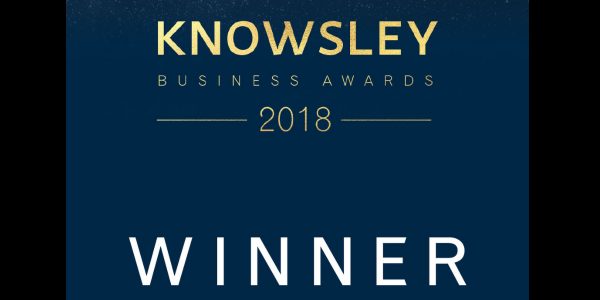 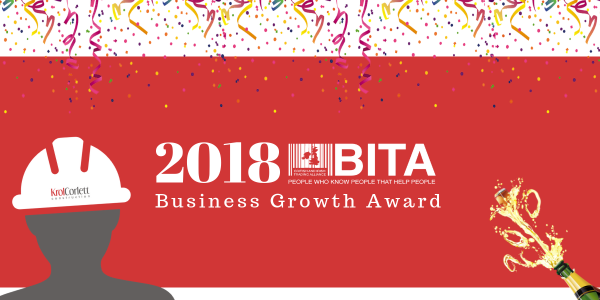 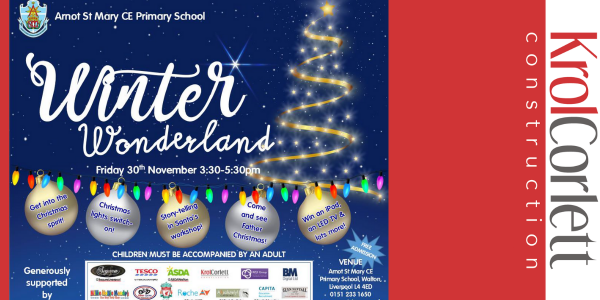 The award category was particularly strong this year with some excellent businesses being shortlisted, so we take great pride in being selected as the overall winner. 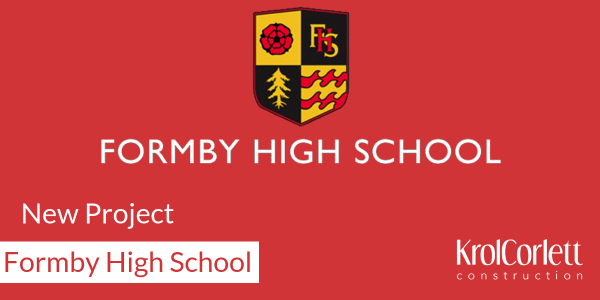 Congratulations to Webber Engineering for picking up high commended – we are already looking forward to next year’s event.